Spacious frame house on 1.95 acres! 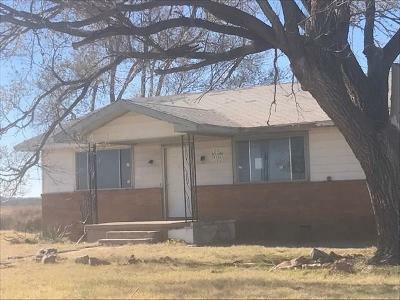 This home features three spacious bedrooms, one full bathroom, one half bath, large living area, country kitchen, utility room, and two car attached garage. Perfect for someone wanting a home in the country on small acreage!